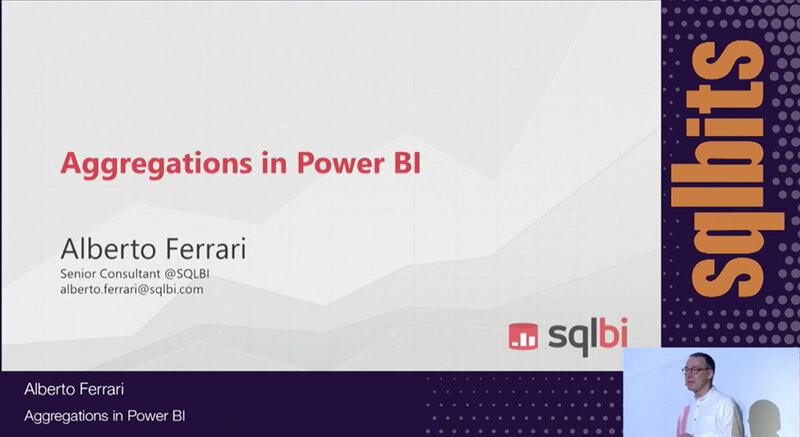 Marco Russo shows you how to handle hierarchies in DAX in this 55-minute, demo-focused video. Although DAX does not have a speciﬁc syntax for working with categories, hierarchies can be deﬁned in the data model in Power Pivot and in SQL Server Analysis Services Tabular. For those reasons, it is important to learn how to write hierarchy-based calculations in DAX. 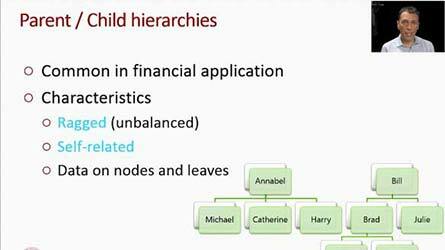 This video discusses both the data models and the needed calculations when using hierarchies.